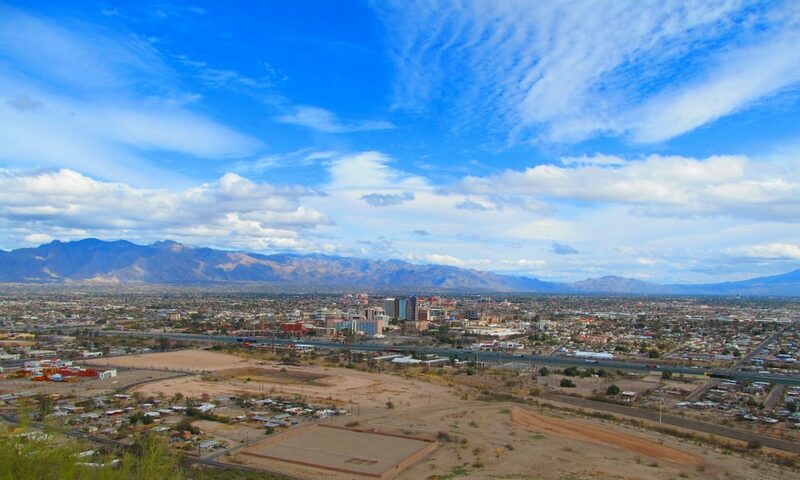 Tucson SEO and Tucson Internet Marketing are searched on Google over 300 times a month. Now we know probably over half are Tucson SEO companies searching themselves to claim rankings and results of great SEO techniques and content over time but we also know there is a small fraction of local businesses in Tucson, Arizona that could use our help in our own backyard. We are a Phoenix internet marketing agency and Phoenix SEO company DIAP Media that has been involved with internet start ups and website marketing since 2003. We have found an approach to help companies cast a wider net online complimenting their primary website to gain more leads with uniquely designed WordPress websites like this one. One of the biggest mistakes other SEO companies make is they don’t do the “keyword research” or at least don’t share with their clients what is actually being searched. It’s easy to rank for long tail keywords or non competitive keywords but can they rank you for the keywords that are actually being searched? Some can and some can’t. Don’t be fooled by other internet marketing companies showing you how they rank for keywords that get no searches or are long tail keywords. Meaning they are keywords with 3,4,5 keywords. It’s easy to that because there is no competition. And there is no competition because no one is searching it. We believe in sharing our “white hat” approach and our microsites strategy that takes all of the buzz words, high costs or investment, and worry out of the equation for our clients. You have enough to worry about with your business. Our goal is to make this an easy, simple, pain free internet marketing approach for your business in Tucson, Arizona. Take a look our keyword research and why we built this website as we expanded our services from our Scottsdale, Arizona location where we offer Scottsdale Search Engine Optimization with our brand Lifted Websites. As you can see we used Google’s keyword planner and did an “EXACT” match for keywords related to what people are searching that are relevant to Tucson SEO, Internet Marketing Tucson, and Tucson PPC for Tucson Pay Per Click Management. Google then gave us results that we sorted in order and these were the words no others that were getting “searched”. We can do the same keyword research for you and show you exactly how we provide the best Tucson SEO services with the most transparent, affordable, approach. We also can manage ads for you on Google and Facebook that get you instant visibility and we can not only track clicks and impressions of your ads we have technology that tracks how many calls you received, their caller ID data, and you an listen to the calls! Services Needed & Monthly Budget?